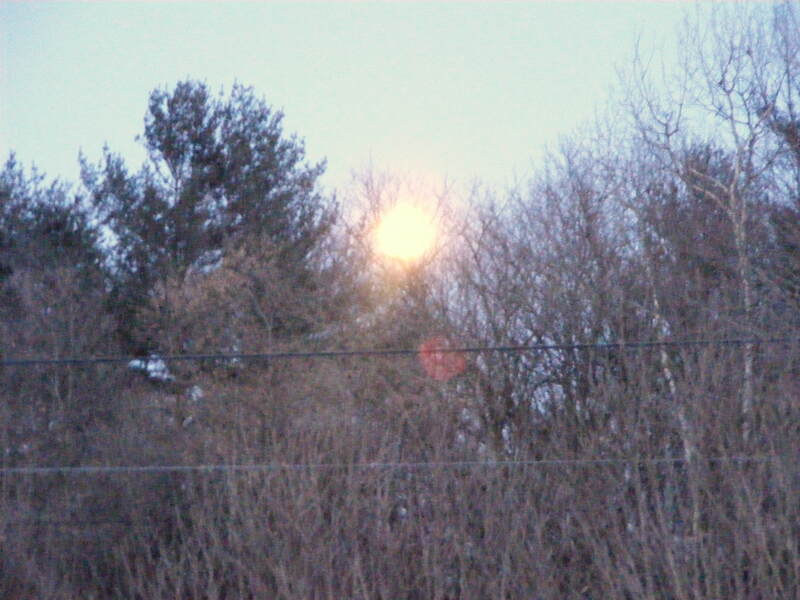 There I was, doing dishes, and out the window this big ball of brightness appeared through the trees. Brightest moon of the year. ” That’s the shot!” I say. Off to the tripod my good man! It was 7 degrees out with wind. The word “idiot” was heard mumbled some where in the wifes direction. The DOG! That darn dog she says. smiling like a little one eyeing cotton candy. RIGHT! So here are two shots. Within 1 min. of each other. Second one with a FLASH! 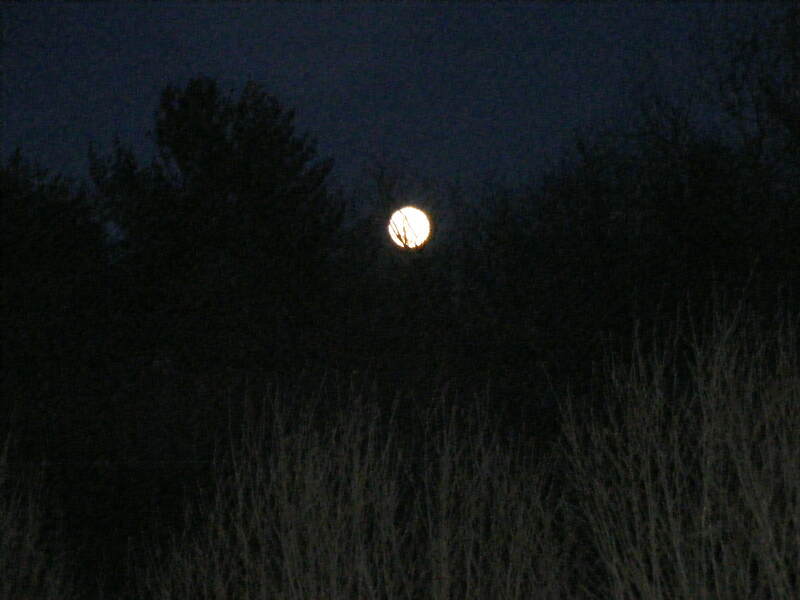 5 pm at nite, 1/29/10. Enjoy! IT'S THE MOON 5PM 1/29/10 ! REALY!